120 Days Same as Cash $1365.00 - Serving you since 1986. Artifact Pewter combines a clean modern style with a slightly urban feel. 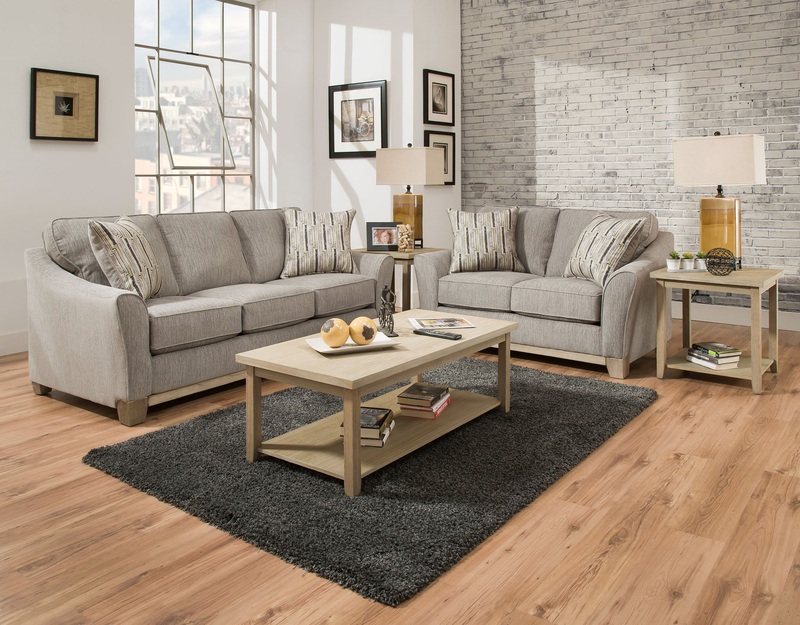 Smooth lines, wood blocking and tight upholstered edges create a clean cut look around the frame of this sofa and loveseat.